To report your claim please call 304.636.1680 or 800.628.7794 and select option 1. When it comes to reporting claims, we ask that they be reported directly to our Claims Managers or Agents during normal business hours so we may offer assistance and answer any questions about how your claim will be handled. As your claims are being managed always prevent further damage from occurring to your home by making temporary repairs due to disasters such as fire, smoke or water. 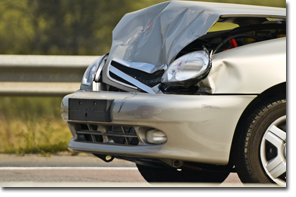 If you are involved in an auto accident please contact the police, exchange relevant information, do not admit fault with the other party involved, take photos of the vehicles and contact our office immediately. If tragedy strikes and it is a holiday or weekend, please contact your carrier at their hotline number listed below.